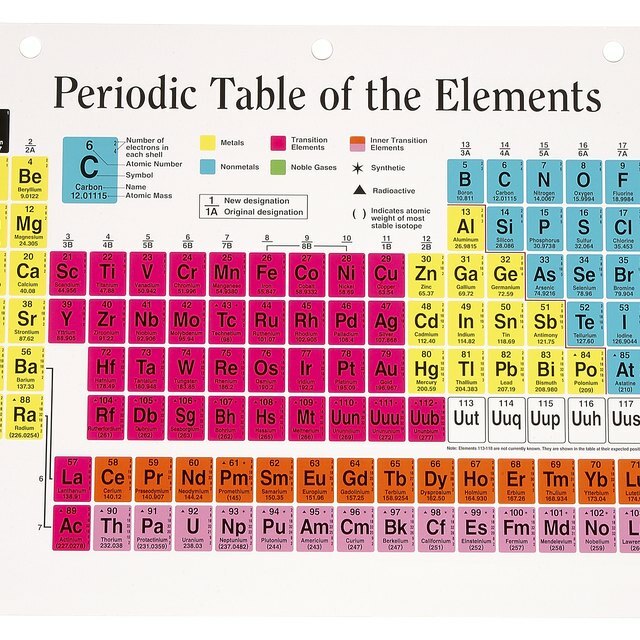 Isotopes are alternative “versions” of elements that have a different atomic mass but the same atomic number. The atomic number of an element is simply the number of protons present in its atom, while atomic mass depends on how many neutrons it has. Isotopes of the same element have different quantities of neutrons, though the proton count is the same. Scientists divide isotopes into two main types: radioactive and stable. Both types see wide use in several industries and fields of study. Stable isotopes help identify ancient rocks and minerals. Radioactive isotopes produce energy and serve in science, medicine and industry. Stable isotopes have a stable proton-neutron combination and do not display any sign of decay. This stability comes from the amount of neutrons present in an atom. If an atom has too many or too few neutrons, it is unstable and tends to disintegrate. Since stable isotopes do not decay, they do not produce radiation or its associated health risks. Scientists performing environmental and ecological experiments use stable isotopes of oxygen, hydrogen, sulfur, nitrogen and carbon. For example, in geochemistry, scientists study the chemical composition of geological materials such as minerals and rocks. Stable isotopes are dependable tools for determining many facts about geological materials, such as their age and where they came from. Radioactive isotopes have an unstable combination of protons and neutrons. These isotopes decay, emitting radiation that includes alpha, beta and gamma rays. Scientists classify radioactive isotopes according to their creation process: long-lived, cosmogenic, anthropogenic and radiogenic. Long-lived radioactive isotopes emerged during the creation of the solar system, while cosmogenic radioactive isotopes occur as a reaction of the atmosphere to cosmic rays emitted by stars. 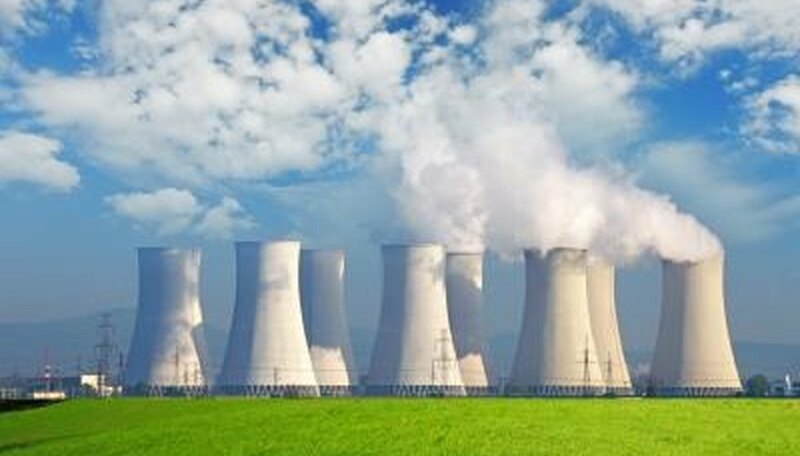 Anthropogenic isotopes come from human-made nuclear activities, such as weapons testing and nuclear fuel production, while radiogenic isotopes are the end result of radioactive decay. Radioactive isotopes find uses in agriculture, food industry, pest control, archeology and medicine. Radiocarbon dating, which measures the age of carbon-bearing items, uses a radioactive isotope known as carbon-14. In medicine, gamma rays emitted by radioactive elements are used to detect tumors inside the human body. Food irradiation -- the process of exposing food to a controlled level of gamma rays -- kills many types of bacteria, making food safer to eat. Johnson, Steve. "Types of Isotopes & Their Uses." Sciencing, https://sciencing.com/types-isotopes-uses-8571746.html. 16 April 2018.